Wow! 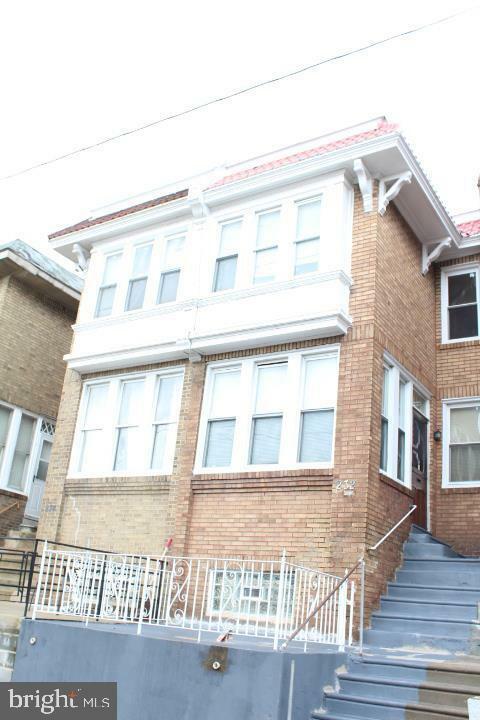 Take a look at this beautiful two story straight thru row home located in the Olney section of Philadelphia. This home has been very well maintained thru-out. As you walk up to this beautiful property you will notice a nice sized front patio area that will be good for sitting outside on those nice sunny days. 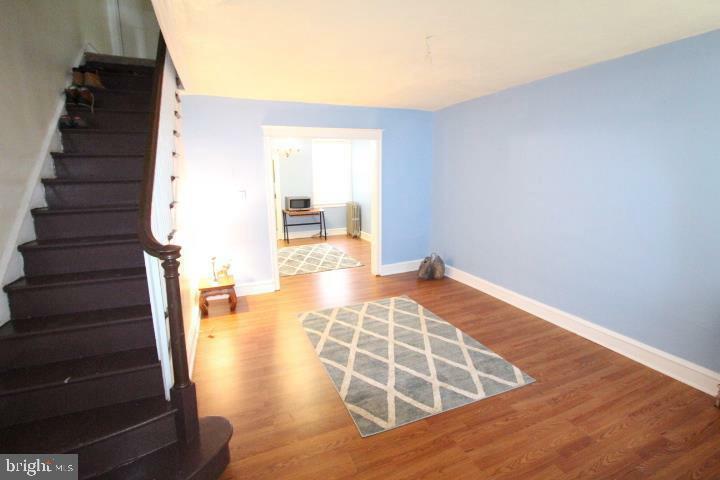 The 1st floor features a nice enclosed porch and a nice & spacious living room & dining room with beautiful floors. There is a nice sized eat-in kitchen with good counter and cabinet space, nice floors and a door that leads you to a little back deck with stairs that goes down to the back driveway area. The 2nd floor features 3 awesome size bedrooms with a full hall bathroom. The master bedroom is Large with a good size closet space & beautiful newer carpet. The middle bedroom is a good size with good closet space and & beautiful newer carpet. 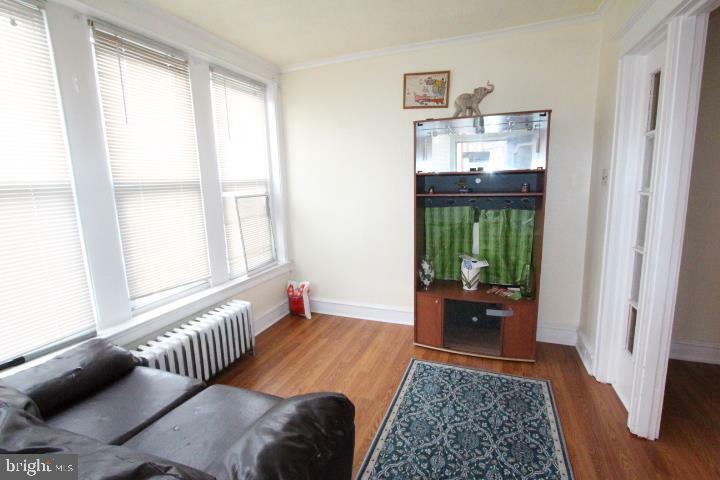 The back bedroom is a awesome size with good size closet space & beautiful newer carpet as well. There is a full hall bathroom that is nice and clean with a nice skylight and a beautiful shower/tub area. There is an awesome Full & Semi-finished walk-out basement that is large & clean with a nice full bathroom and a nice laundry area. There is also a section of the semi-finished basement that could be used as a small 4th bedroom or for extra storage space. So as you can see this home has been very well kept & cared for. You will have to see this home to appreciate. This home is a great buy and as a new home owner YOU will enjoy your new home and all of the features of this home. Why Rent a Home when you can buy this Home Today. 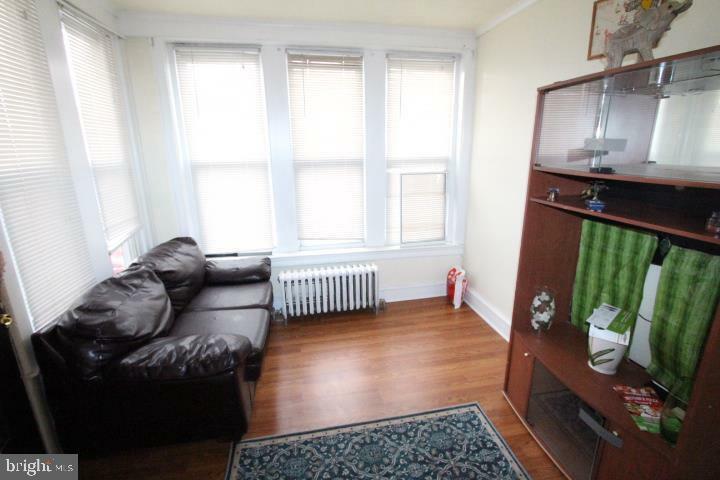 It's within walking distance to Public transportation, Schools, Shopping and much more. This home is a Must See. Just pack your bags and move right in. So schedule your appointment Today! Inclusions Refrigerator & Washer Machine- in As-Is Condition.